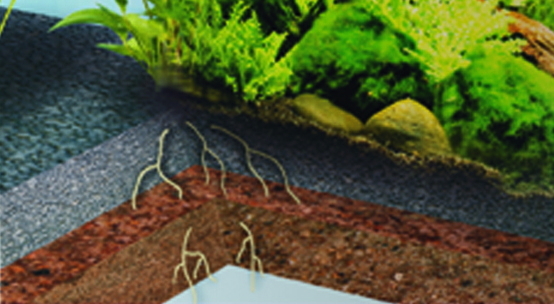 Nano DeponitMix has been developed specifically for the sensitive situation regarding nutrients in mini-aquaria. It forms the bottom bed layer, of approx. 2 cm in height.